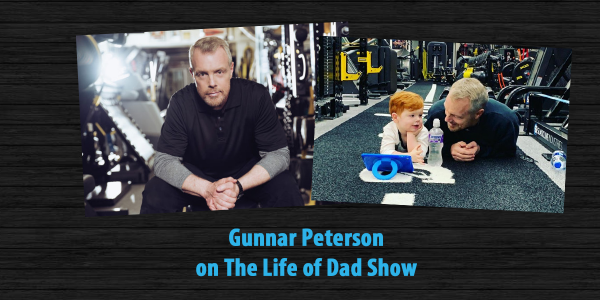 Gunnar Peterson is this week’s guest on The Life of Dad Show. 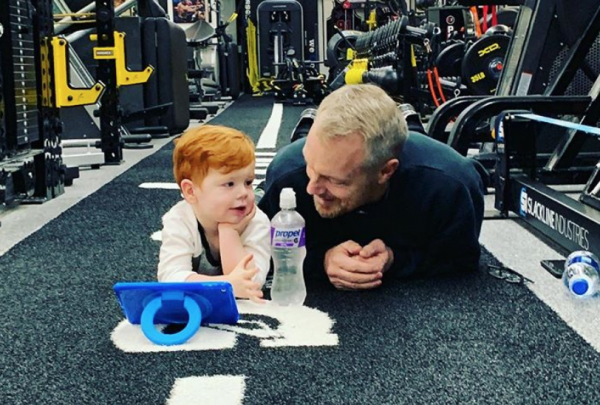 Gunnar Peterson talks The Life of Dad Show hosts, Art Eddy and Jon Finkel about fatherhood, getting rid of the dad bod and how you can get your kids to workout with you. Gunnar shares a few fitness myths and helps Art and Jon with some great routines anyone can do no matter how busy your life is each day. Gunnar then answers the Life of Dad Quick Five. Gunnar Peterson is a Beverly Hills-based personal trainer whose clients include celebrities, professional athletes, and everyday people. Gunnar is also the Los Angeles Lakers’ Director of Strength and Endurance. He is widely recognized for his expertise in functional training and his commitment to developing and implementing innovative fitness techniques. With over 28 years in the fitness industry, Gunnar’s dynamic approach, boundless energy and (sometimes risky) humor only add to the effectiveness of the experience his clients enjoy. With a client list as diverse as his training methods, Gunnar emphasizes strength training modalities that can be transferred from the gym to daily life, from training camp to championship game. He has worked with athletes from the NBA, NHL, NFL, MLB, USTA, professional boxing (male AND female!) and various NCAA sports. Many film and television celebrities have also sought Gunnar’s guidance in preparing for roles and have stayed on to become year-round clients, making him a cornerstone of their fitness regimen. Gunnar resides in Beverly Hills with his wife, 4 children and 3 dogs.